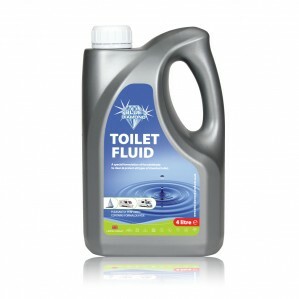 Blue Diamond’s 4L Blue Toilet Fluid is an exceptionally effective, fast-acting and long-lasting concentrated toilet fluid (10% formaldehyde). 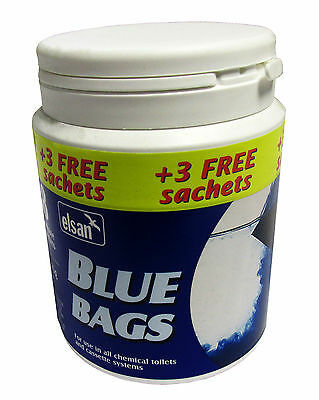 Blue Diamond’s 4L Blue Toilet Fluid is an exceptionally effective, fast-acting and long-lasting concentrated toilet fluid (10% formaldehyde), designed to effectively manage waste and create a pleasant, fragrant smell in the waste holding tank whilst minimising odour. 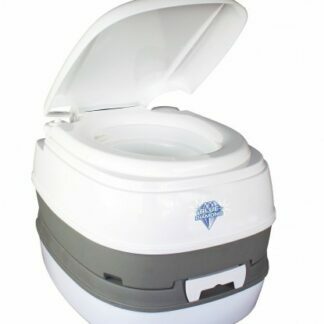 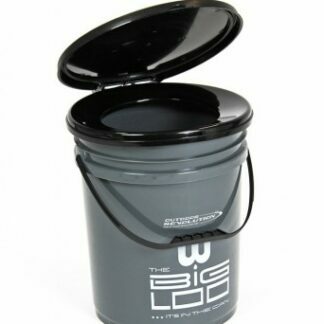 Best suited to cassette-style toilets and ideal in unison with our ‘Bowl Cleaner’ product; it is complete with a childproof cap for added safety and an easy to use handle for more stable/accurate pouring of the fluid.